With so many gun laws varying from state to state, it can be tricky to keep track of and navigate the gun laws of just your own state. Fortunately, Idaho only has a handful of gun laws you’ll need to know about in order to be a responsible law-abiding gun owner. To purchase a firearm in Idaho, there are slightly different requirements when it comes to handguns vs long guns like our beloved AR-15s. To buy a handgun, there are some requirements you’ll need to meet. Luckily, you do not need a permit to purchase a firearm in Idaho. Have an instant background check performed if purchased from a licensed firearms dealer. Easy, right? If you are a convicted felon, however, you still won’t be allowed to purchase or own a firearm unless your conviction was pardoned or your firearm rights were specifically restored. If those steps still seem too much to you, there’s good news! No background check is required if you purchase your firearms through a private sale, or if you already have an Idaho CCW permit. Saves you the time and money of doing a background check with every gun purchase! Need to buy some long guns too! 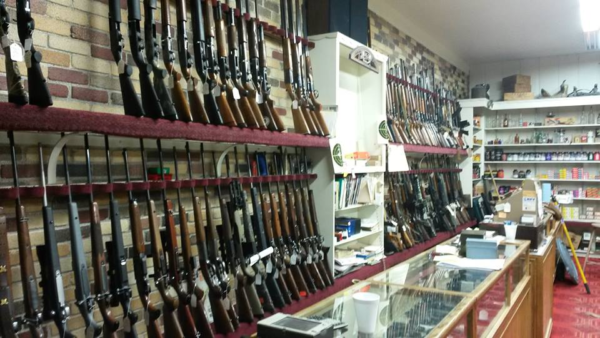 The requirements to buy long guns in Idaho are almost identical to the ones for handguns. Of course the same restrictions for convicted felons applies here, and getting around the background check through a private sale or by presenting your CCW permit work with long guns also. If you’re not 18 yet, you won’t be able to buy a firearm of any kind. But there’s hope! If you are nice to your parents, that is. A person under 18 may buy and own a long gun with the written consent of that person’s parent or guardian, and you can use a long gun if you are accompanied by a parent or guardian during the time you handle the firearm. Keep in mind, this exception only applies to long guns. It is illegal for anyone under 18 to have a handgun, even with permission from a parent or guardian. Travelling to or from any of the activities above, with an unloaded firearm. Because you can never be too young to start (properly!) 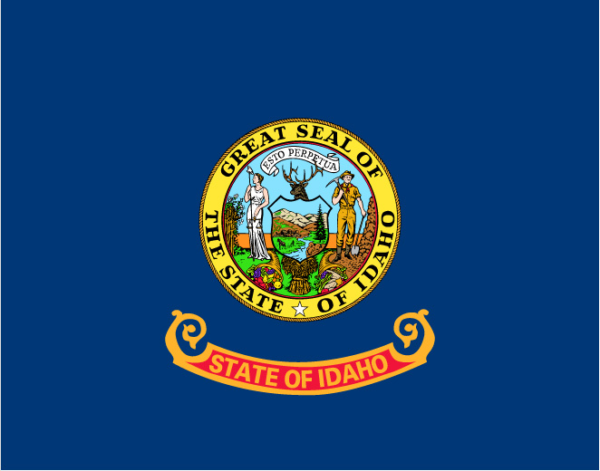 handling firearms, Idaho has a special law just for children under 12. Anyone under 12 can possess a firearm if the child has a youth small game license or a youth hunter education graduate license, and is accompanied by an adult with an Idaho hunting license. Idaho treats antique and replica firearms like any other firearm, so all the laws on purchase and ownership apply to them just the same. Once you’ve got your shiny new handgun, you need to be careful about where you bring it. Anyone 21 or older can carry concealed without a license outside city limits. So why get a license then? If you don’t fall into any of those categories, you may still want to get a concealed weapons license (CWL). The more important reason though, is that if you ever travel outside of the state, you will need to have a permit to present to officers when traveling through states which recognize an Idaho CWL. For details on how to get an Idaho CWL, check out our Idaho CCW section for all the deets. Even though open carry is allowed, there are still places that you cannot bring your firearms. Basically, if there are security checkpoints or metal detectors that are required before you can enter a building, it’s a good bet you should not try to bring your firearm inside. Transporting your firearms, or even just putting them away in the car when you’re at a school event has its own set of rules to be aware of. You can openly carry your (loaded or unloaded) firearm as long as it is in plain view. Setting it on the passenger seat is perfectly fine, though you might want to be careful about those sudden stops that might send your shiny Beretta flying. If you have the gun put away somewhere out of sight, it is considered to be concealed carry, and must be disassembled or unloaded. So if you don’t want the gun riding up front with you, or prefer to have it locked away in a case, make sure it’s unloaded if you don’t want any trouble with the cops! 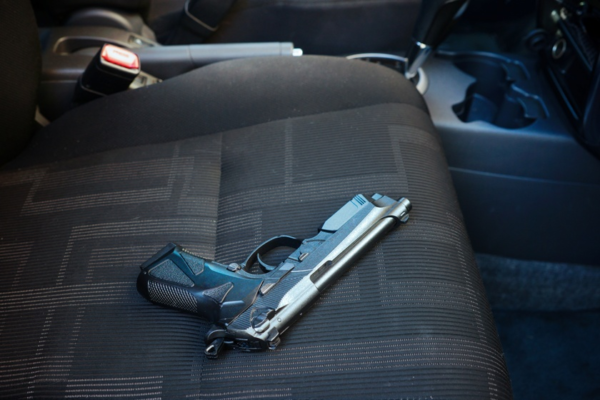 Of course, if you have a CCW permit, you can have a concealed and loaded gun while you’re in the car. Go to our Idaho CCW section and check out how to get one! Of course, outside of hunting and time at the shooting range, we hope to never have to use our firearms. If you ever need to defend yourself or your loved ones, however, you’ll want to make sure you do so without breaking the law. Idaho subscribes to the Castle Doctrine and the “Stand Your Ground” policy. However, the laws are surprisingly strict when it comes to actually letting you fire your gun. The Idaho Castle Doctrine says, you can defend your home or property against someone who has shown an intent or attempt to commit a felony, or violently attempts to enter your house to commit violence or a felony. They key is that it must be clear the person is attempting to or in the process of committing violence or a felony. Basically, you are only allowed to defend yourself when you think someone is about to commit a felony, or are in the act of committing a felony. You can be certain that shooting at someone who breaks into your house and points a gun at you would be legal under the law. Shooting at someone who is running out the door after they’ve heard you cocking your shotgun would not be legal. Similar to the Castle Doctrine, there is no duty to retreat when you are faced with someone attempting to or actually committing violence or a felony. The only difference here is that it does not only apply to your home, so if you are out at the movies, and the situation presents itself, you would not be required to retreat to safety. Of course, just because you do not have a duty to retreat does not mean you must engage and use deadly force. Always use your best judgement when deciding to use deadly force. All of these laws only provide exceptions to charges of homicide, and it is ultimately up to a jury to decide if you were justified in shooting the other guy. Even though there aren’t too many laws to watch out for as a responsible gun owner in Idaho, just keep in mind the ones we’ve laid out, and you should be ready to protect your loved ones from the bad guys (who don’t follow gun laws). 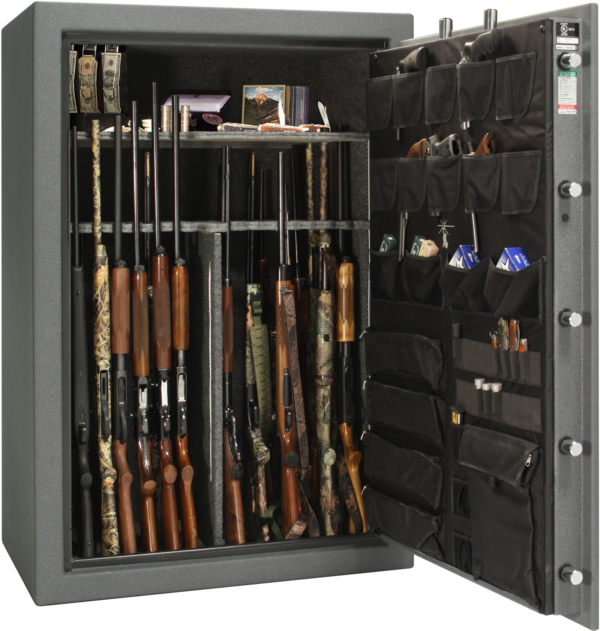 And of course, when your guns aren’t strapped to your hip or slung across your back it’s always a good idea to store your firearms in a secure location, with a sturdy gun safe or gun cabinet. Now go and pew pew!